MISSISSIPPI STATE -- Most Mississippians spend their lives swatting mosquitoes, but each fall scientists from all over the world flock to Mississippi State University to learn to raise hardy mosquitoes, flies and other insects. In 1999, professor emeritus Frank Davis and a handful of his colleagues in the entomology department recognized a lack of mass insect-rearing facilities at universities. 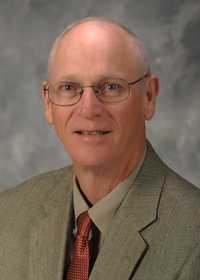 They approached Vance Watson, then Vice President of Agriculture, with a proposal. The university awarded the entomology department $200,000 to create an insect-rearing center. “The investment has seen a huge return,” Davis said. 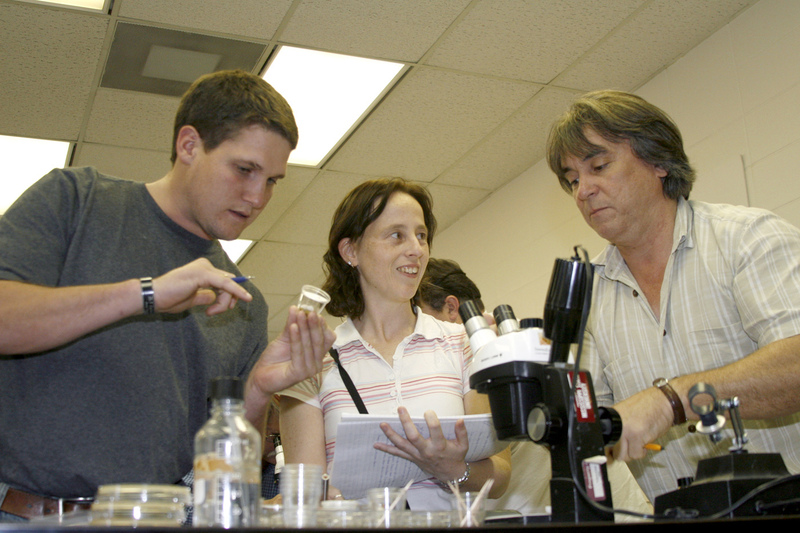 In 2000, MSU held its first international insect-rearing workshop. Now the workshop fills slots a year in advance, and the entomology department has published “Principles and Procedures for Rearing High Quality Insects,” the only comprehensive textbook available on the subject, according to Davis. Workshop participants come from public, private and nonprofit sectors. Neil Naish rears sterile insects for the UK-based Oxitec. His company wanted to expand facilities, so Naish crossed the Atlantic to learn about air filtration and other components of insectary design. Alyssa Borek cares for a species of Tanzanian frogs that are extinct in the wild. Her employer, the Bronx Zoo, wants her eventually to breed feeder insects for reptiles. Another zookeeper, Elio Cruz, needed to learn rearing in order to replenish his exhibits at the Smithsonian Museum of Natural History’s Insect Zoo. And in some companies, attending the workshop is standard operating procedure. “My boss came, his boss came, one of my coworkers came last year, and there’s a new employee who’s planning on coming next year,” said Beth Pfau, a Monsanto research assistant. Over the years, the biotech company has sent 14 employees to the workshop. Tara Van Beelen works for an animal science consultancy in the Netherlands. With the rise of organic farming, insects that feed on destructive plant bugs have increasingly become the focus of public attention, and notable charities such as the Bill and Melinda Gates Foundation have funded sterile insect release programs to fight insect-borne diseases, including malaria and yellow fever.